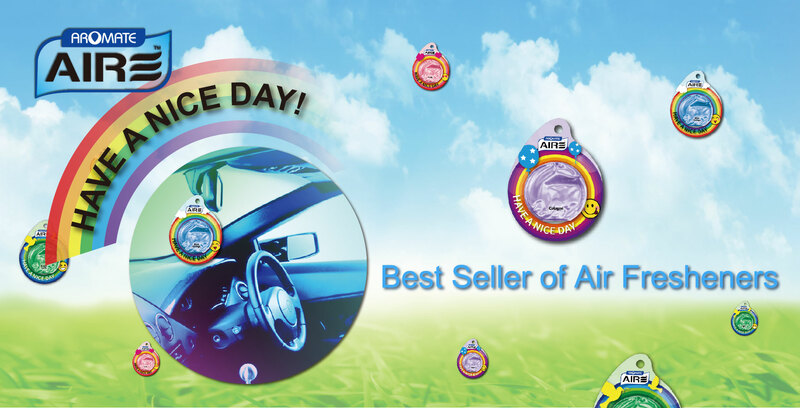 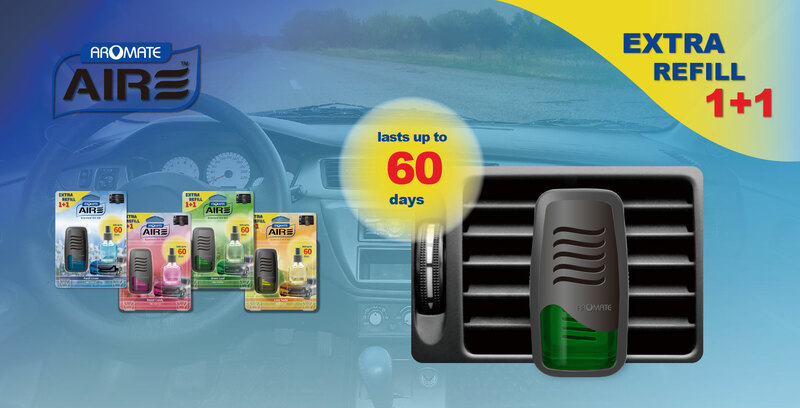 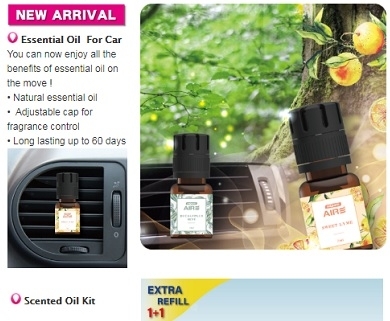 is an Asian-leading manufacturer of innovative car air fresheners and domestic fragrance products. 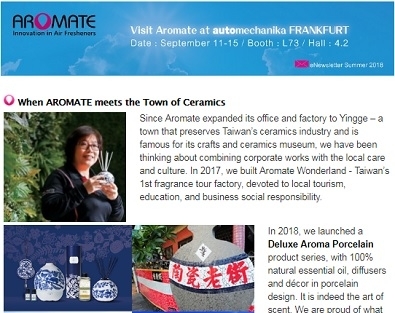 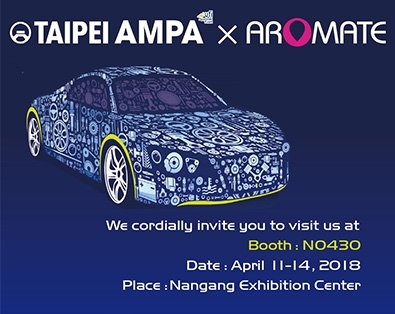 Founded in 1996, Aromate’s headquarters and modernized production facilities are in Taiwan. 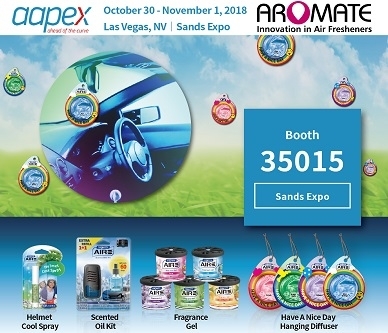 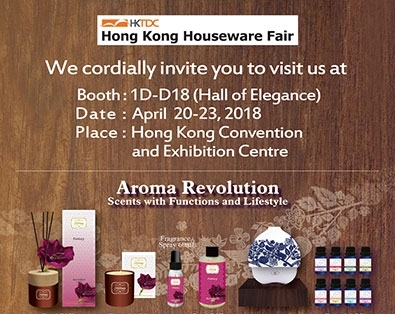 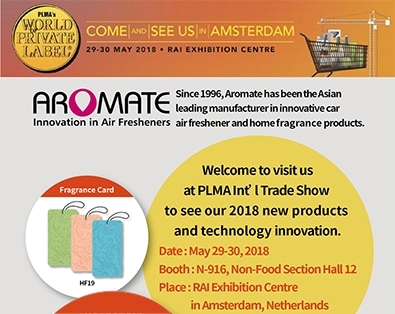 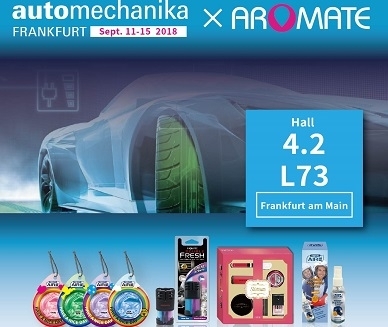 With persistent dedication to creating quality products, unceasing technology innovation, well-experienced in international source integration, and emphasis on sustainable sales and marketing support, Aromate can be your trusted air freshener provider and partner. 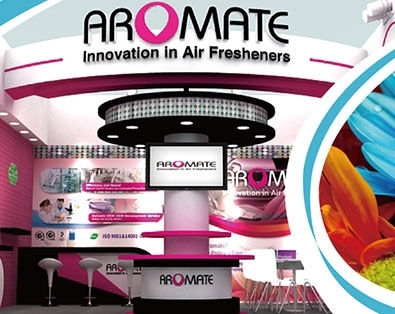 Aromate takes great pride in being original and innovative with all the designs and ideas behind our products. 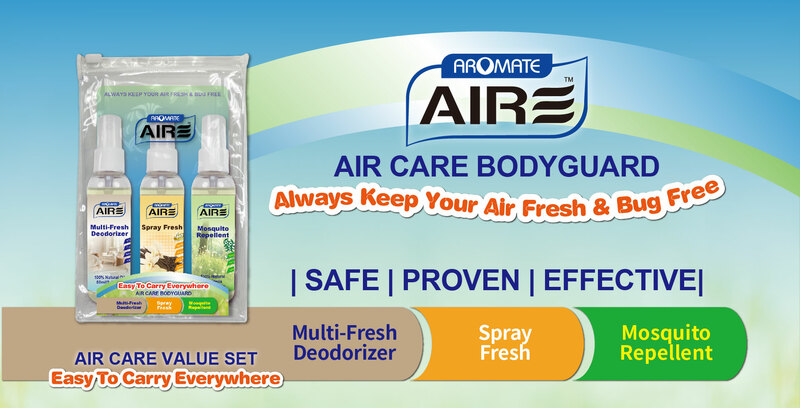 We also assist and advise our customer to ensure their customized designs will not encounter legal issues in the market place. 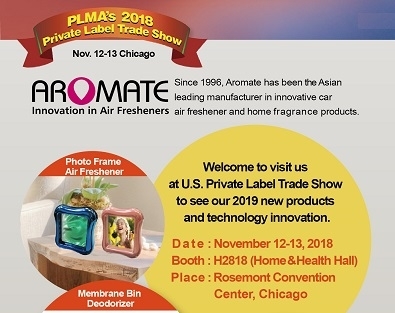 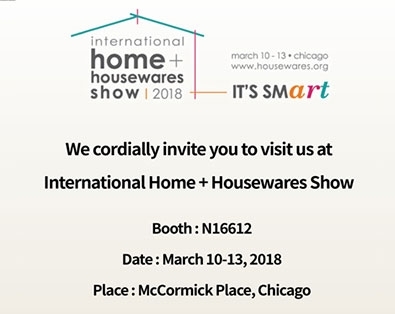 To protect our own IP interests and our customers worldwide, Aromate invests heavily in patents and trademarks, advocates respect for its intellectual property rights, and products its customers. 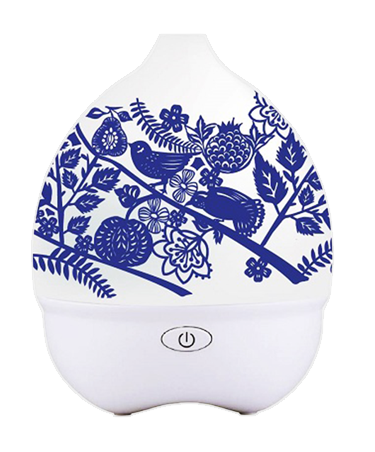 Deluxe premium set of porcelain aroma diffuser and essential oil combination. 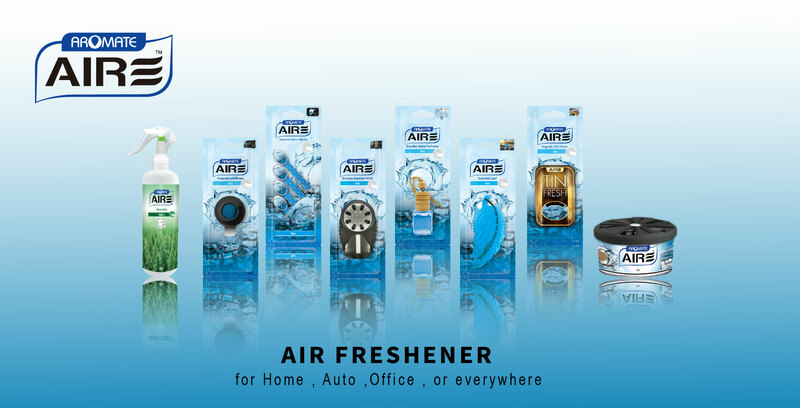 French design fragrance spray in your most favorite.